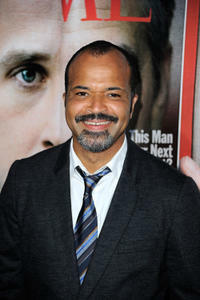 Jeffrey Wright at the New York premiere of "Extremely Loud & Incredibly Close." 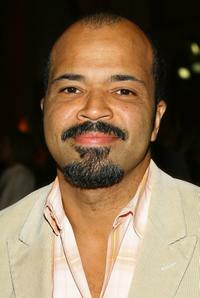 Jeffrey Wright at the California premiere of "The Ides Of March." 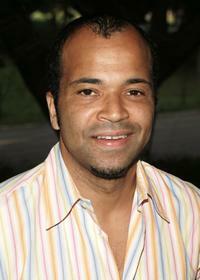 Jeffrey Wright at the opening night of Shakespeare in the park "As You Like It." 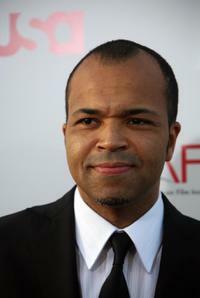 Jeffrey Wright at the 35th AFI Life Achievement Award tribute to Al Pacino. 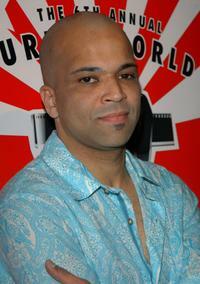 Jeffrey Wright at the premiere of "Yo Soy Boriqua, Pa Que Tu Lo Sepas!." 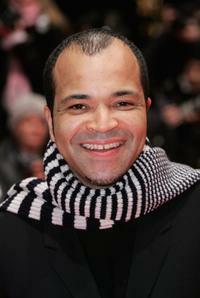 Jeffrey Wright at the 56th Berlin International Film Festival for "Syriana." 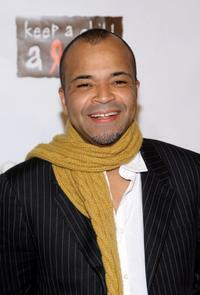 Jeffrey Wright at the premiere for "Syriana." 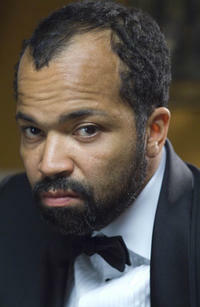 Jeffrey Wright as Muddy Waters in "Cadillac Records." Adrien Brody as Leonard Chess and Jeffrey Wright as Muddy Waters in "Cadillac Records." 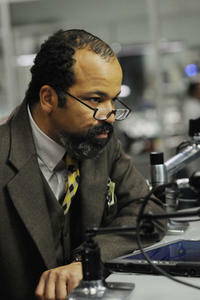 Jeffrey Wright as William Black in "Extremely Loud & incredibly Close." 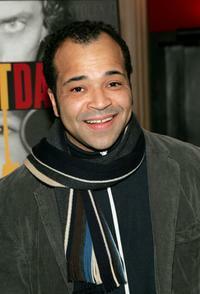 Jeffrey Wright at The Tribeca Film Festival for special screening of "Stardust." 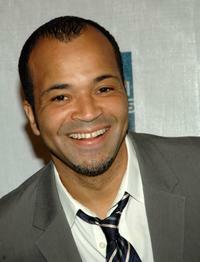 Jeffrey Wright at The Creative Coalition and The Atlantic Media Company Reception. 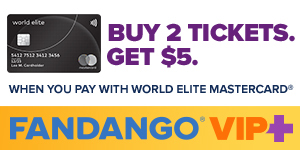 Jeffrey Wright at the Sixth Annual Urbanworld Film Festival screening of "Barbershop." 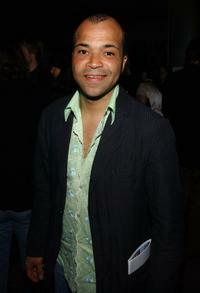 Jeffrey Wright at the opening night after party of "This Is How It Goes." 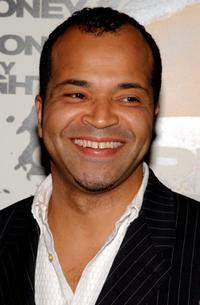 Jeffrey Wright at the premiere for "Broken Flowers." 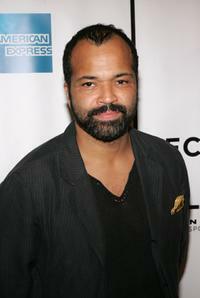 Jeffrey Wright at the opening night of "Last Days Of Judas Iscariot." 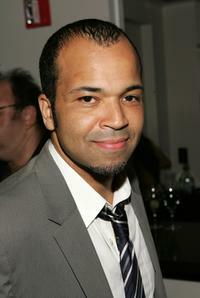 Jeffrey Wright at the Tribeca Film Festival Filmmakers Opening Night Party. 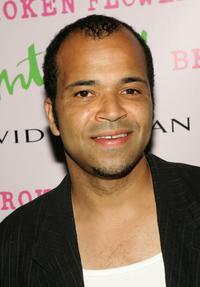 Jeffrey Wright at the 4th Annual Black Ball Concert for Keep The Child Alive. 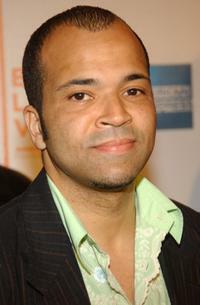 Jeffrey Wright at the 17th Annual Gotham Awards presented by IFP. 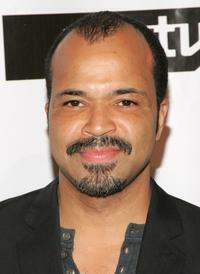 Jeffrey Wright at the photocall for "Syriana." 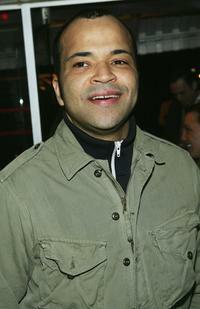 Jeffrey Wright at the 2007 Tribeca Film Festival for premiere of "Blackout." 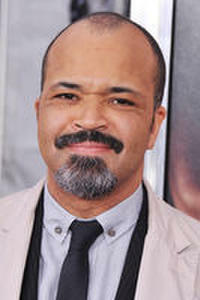 Jeffrey Wright at the Human Rights First Gala Awards Dinner. 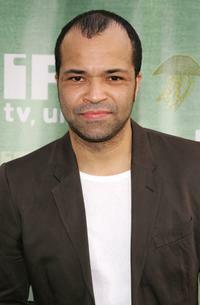 Jeffrey Wright at the IFC's Independent Spirit Awards after party. 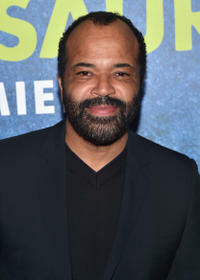 Jeffrey Wright at The Tribeca Film Festival Awards Show. 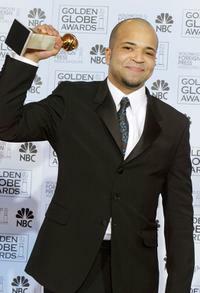 Jeffrey Wright at the 61st Annual Golden Globe Awards. 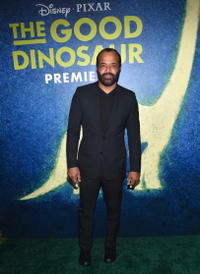 Jeffrey Wright at the world premiere of "The Good Dinosaur."